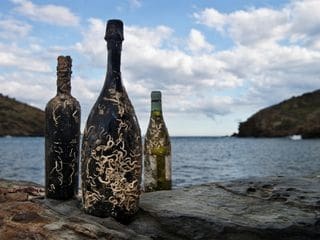 Aging wine under seawater has an extraordinary impact on the qualities of the product, turning it into something individual and unique. With the submarine aging process, the wine gains a broad, fresh palate with a slightly iodized aftertaste, extremely different to how it would be had it been aged in a conventional cellar. The Hotel Cala Jóncols is a pioneer in Spain in submarine wine aging. We began in October 2009 with the Espelta winery in Vilajuïga. 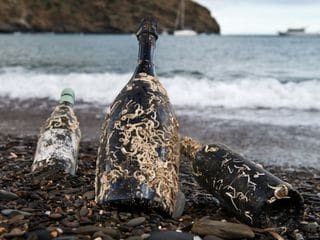 The submerged bottles are carefully selected to find those that are best adapted to the conditions on the sea bed in terms of their structure, tannicity and vintage. The wines are aged at a depth of 27 metres due to the stable light conditions, low levels of oxygen and a pressure of around 3 bars. The temperature is monitored throughout the process, with an average of 16.3ᵒC. Under the water, the wine is affected by factors such as the water pressure, the lack of oxygenation through the cork, the movement of the bottle due to the currents, the level of light and the exchange of salinities with the wine. The sea temperature makes the wine is conserved more slowly, lengthening its lifetime and achieving a truly different evolution to wines aged in cellars on the land. Moreover, the darkness of the sea bed enables the product to be balanced. 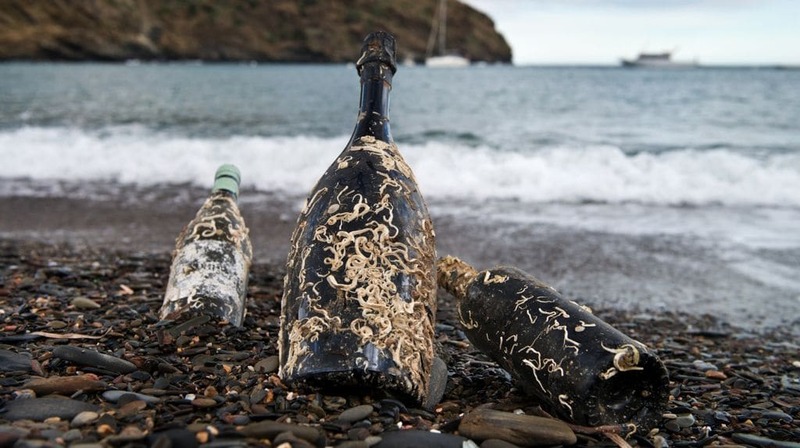 Bottles found on sunken ships have done a great job of showing us that the sea is a magnificent means of aging wine. To ensure that they are not carried away by storms, the cages are fixed to the sea bed with environmentally friendly anchors. 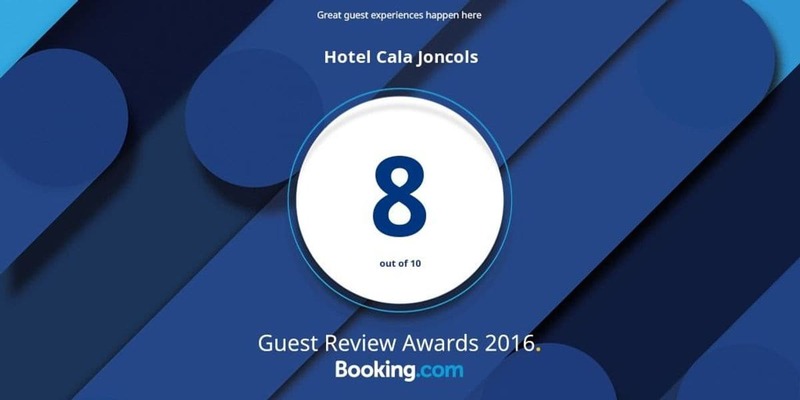 Cala Jóncols is the only place in the Empordà region that has special authorization to conduct this practice, granted by the Catalan government.